I've recently been finding myself trying to coerce YAML to JSON and vice versa quite a bit, partly to convert attributes from a Test Kitchen YAML file to a nice JSON object that can be consumed by Vagrant's Chef provisioner. As it's been required a number of times, I decided that I needed to script it. The key requirement I have for scripting it is that the script follows the UNIX Philosophy - more specifically the second point, Expect the output of every program to become the input to another, as yet unknown, program.. This means that I can easily create Bash pipelines, i.e. in conjunction with Python's JSON module: ytoj < file.yml | python -m json.tool. This takes advantage of ARGF, which is a file descriptor that points to stdin. Thanks to Jack Gough for a tip on reducing the above - due to JSON being parseable as YAML, we can reduce dependency on the JSON library. Coerce YAML to JSON and vice versa, from the comfort of your Gem-studded command line. 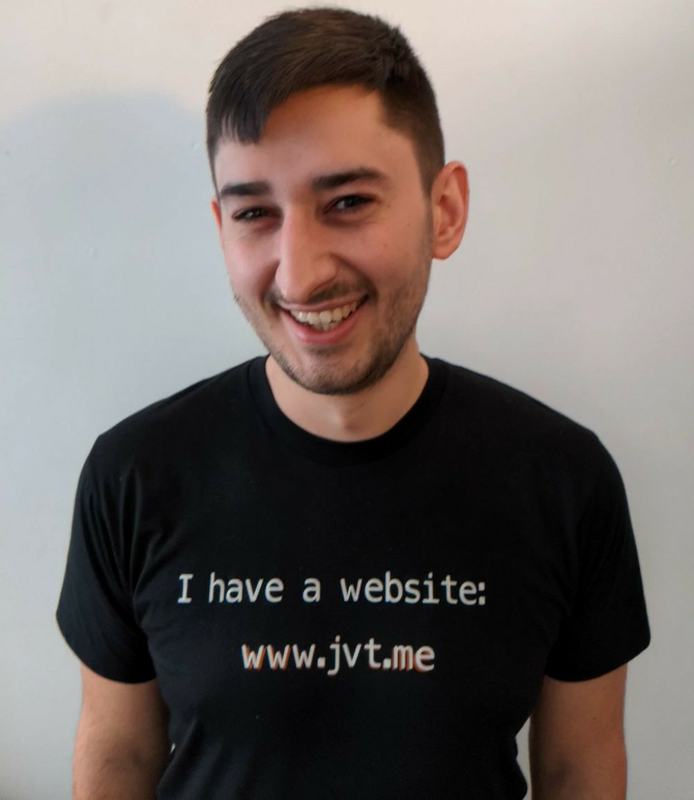 The canonical URL for this post is https://www.jvt.me/posts/2017/06/22/yaml-to-json/ . Written by Jamie Tanna on 22 June 2017 , and last updated on 24 March 2019 .